What Bret Saberhagen has to say About the 2019 Ace Shootout. 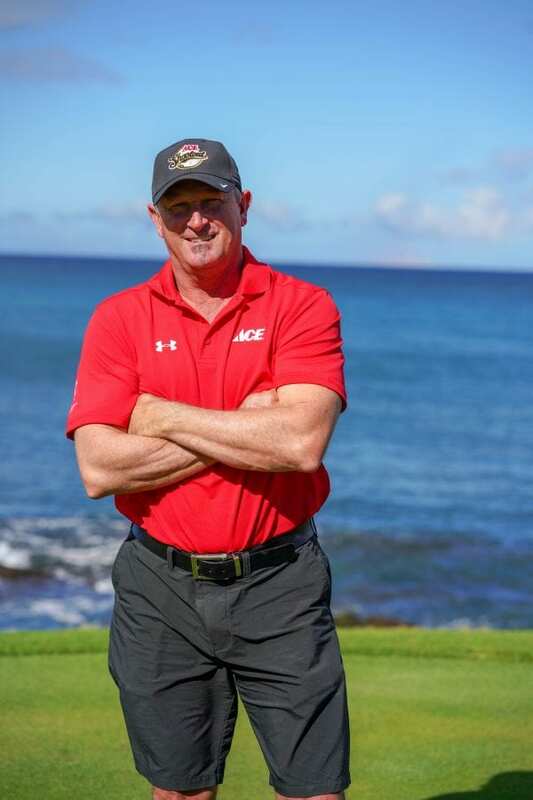 – Ace Hardware Corp.
What Bret Saberhagen has to say About the 2019 Ace Shootout. 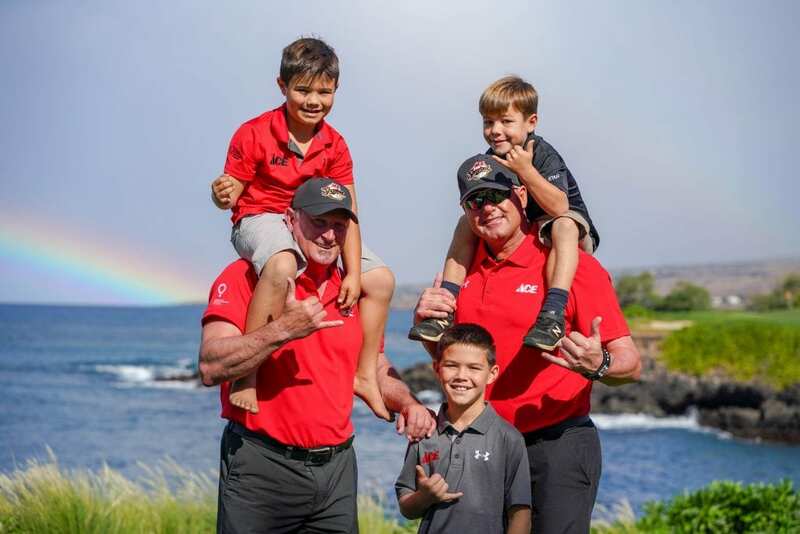 We asked Bret Saberhagen a few questions about his recent time playing in the 2019 Ace Shootout benefiting Children’s Miracle Network Hospitals. Q: Hey Bret! Do you know a kid treated at a children’s hospital? If so, can you share a bit about them? A: Throughout the course of my career, I have visited many children’s hospitals. And while I can’t name all the children I have had the pleasure to meet, I can say that their sicknesses were very similar. No child should suffer from cancer, disease, or anomalies not completely understandable by the medical field. It is heartbreaking to see the pain worn on each child’s face and that of their families. If I can make a small difference in their lives, I will continue to work diligently on behalf of them and their pain. A: I’ve had a firm understanding of this collective cause for quite some time. However, I see an increased need to reach and assist more children. The Ace Shootout and Children’s Miracle Network Hospitals offer a tremendous scope of amenities to assist children and their families suffering. With each passing year, these needs increase. I’ve been blessed to contribute my efforts and will do my part in sharing more of what the Ace Shootout and Children’s Miracle Network Hospitals offer and needs in the future. A: The amazing children we had the pleasure to meet and the children we received letters from all should know how much we care about their well being and overall health. We want to see them active, running and playing like children should. My message to all of them is to keep fighting because better days are coming thanks to organizations like the Ace Shootout and Children’s Miracle Network Hospitals. A: Honestly, the individuals who run this event have hearts of gold and the children involved provide motivation to offer more for them. I was honored to participate in this event. Q: What was your favorite part of your time playing in the Ace Shootout? A: My favorite part of the event was learning more about each child’s predicament and how CMN Hospitals has assisted. And, of course, being an athlete, the competition of the golf event was exciting. Thanks for your time, Bret! We loved having you as a team baseball player during the 2019 Ace Shootout. Will Bret help team baseball win the 2019 Ace Shootout? 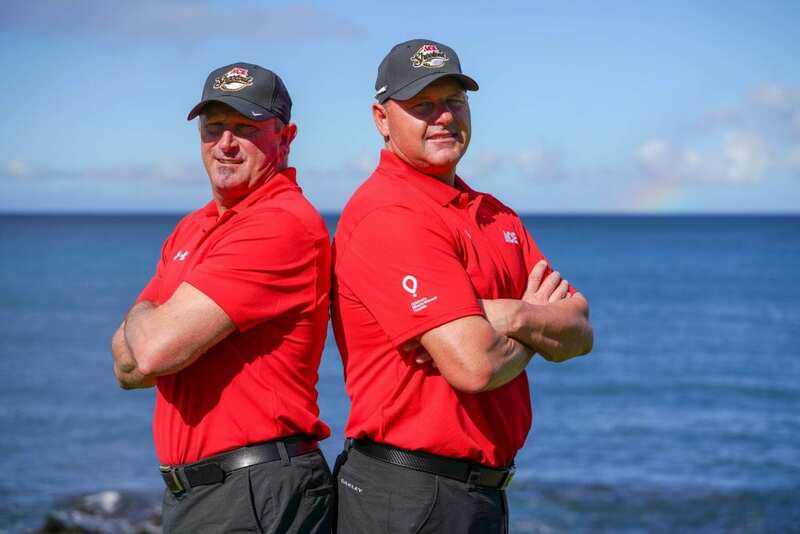 Tune in to find out on March 24, 5:00 p.m. EDT on Golf Channel. You can vote for Bret as your “Fan Favorite” at AceShootout.org. The player with the most votes will receive a $10,000 donation for the hospital they represent. Special thanks to Milwaukee Tool for sponsoring this year’s Fan Favorite online voting.